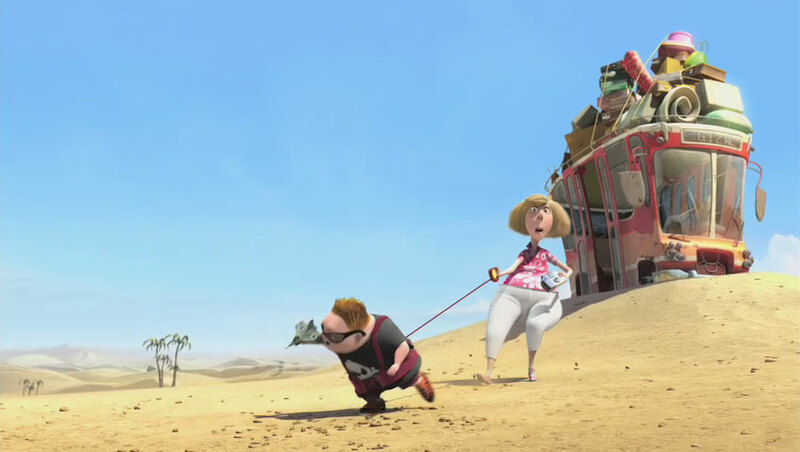 Lou Romano, production designer on UP, posted two great posts on his blog. Few weeks ago I spoke with a friend of mine who happened to be a production manager in Paris, working on some really big features, and he didn’t know about Animation Mentor! He did recognise the AM rigs when I showed him the Animation Mentor showreel but didn’t know about the school! 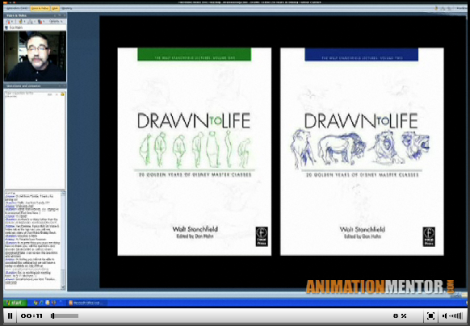 Few animation students I work with in Angouleme were amazed when I told them I had been taught animation through an online school for 2 years. They had never heard about AM! Crazy isn’t it? Well it is even more crazy when you take in consideration that there was already an Italian AM alumni in the company. Here is a good read for people who never heard about AM: Bobby Beck’s latest post on his blog! Universal just released the first trailer for Mac Guff’s third animated feature “Despicable me”. 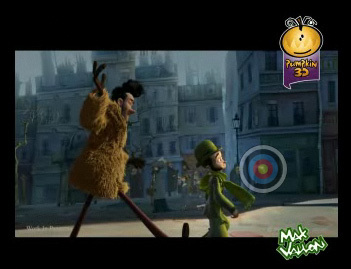 From what I understand, the feature is directed by “Pat and Stan” creator Pierre Coffin and should come out summer 2010. Knowing Mac Guff’s animation standard and after the great work they did on “Dragon hunters”, this movie should be a lot of fun. He did it again! If you missed Annie nominated Jeff Gabor‘s “Horton hears a who” comparison reel, make sure you check out his new Ice Age 3 comparison reel and …. something I had never seen before, a day by day shot walkthrough so you can check how he goes from layout to final polish step by step in 33 days. Curious about “Monstre à Paris”? Max Vallon, one of the animators just posted a short video clip from the teaser that was shown in Annecy last year. 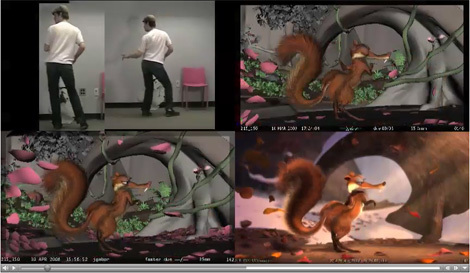 The animation is 3d and the backgrounds are matte painted/camera mapped. For having seen the whole sequence, I can tell you that the rest is even better.